Our rustic home decoration category consists of a multitude of items for decorating kitchens, bathrooms, living rooms, bedrooms and dining. 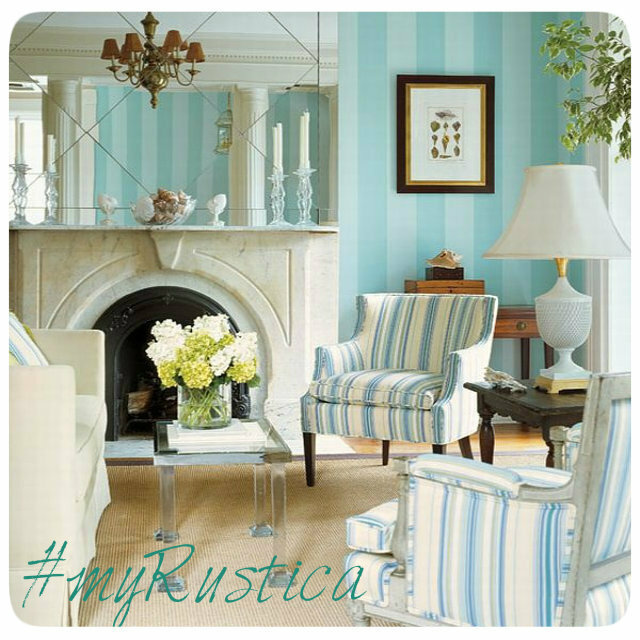 Rustica House decorations can be easily used as wonderful gifts with rustic and nostalgic flavor for any occasion. Those include Mother's day, Valentines, Christmas, Halloween among others. Brows our bookmarks for rustic decor ideas, product reviews and comments.